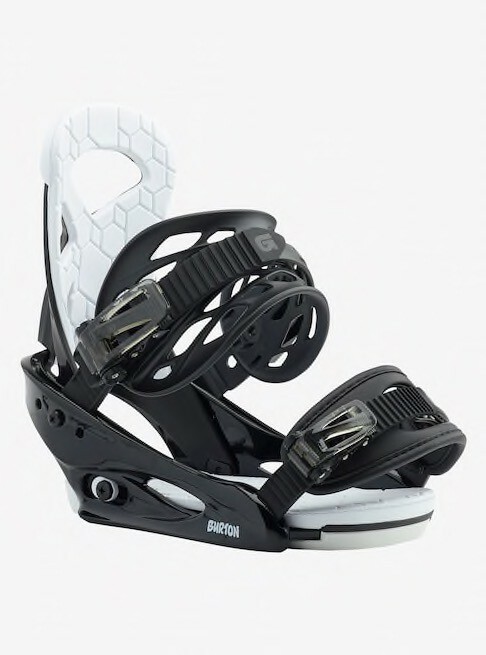 Big brother performance and strength, in a package that’s been perfected for younger rippers. 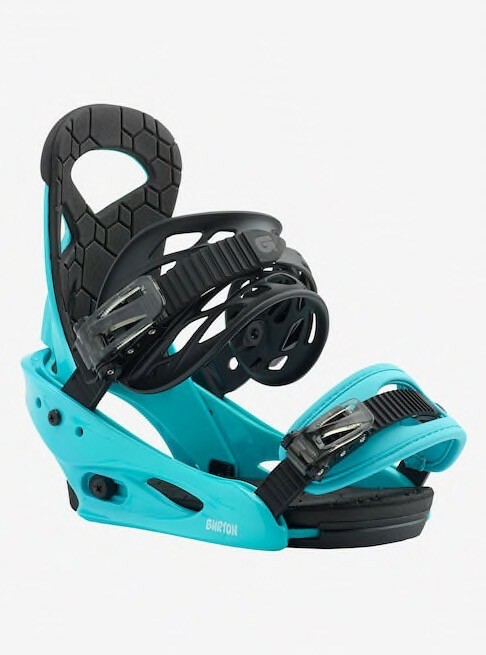 As the most proven and comfortable kid’s binding in snowboarding, the Burton Smalls binding offers a softer flexing, zero-compromise package for dependable all-terrain riding. 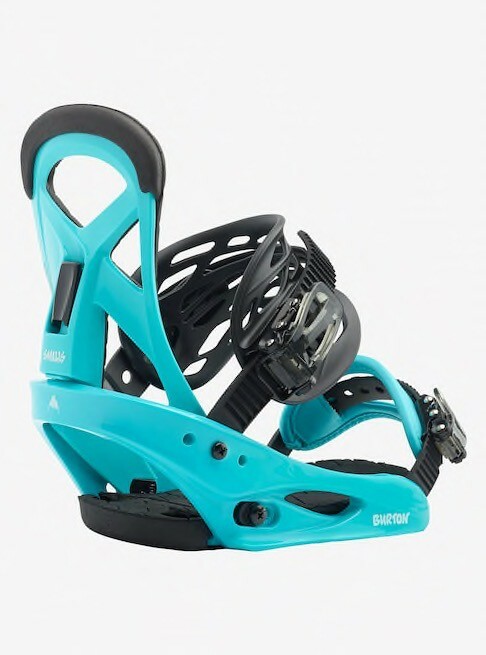 Ergonomic, team-designed hi-backs join forces with pro-grade straps and plenty of cushioning to give kids the comfort and performance required for a full day on the mountain. 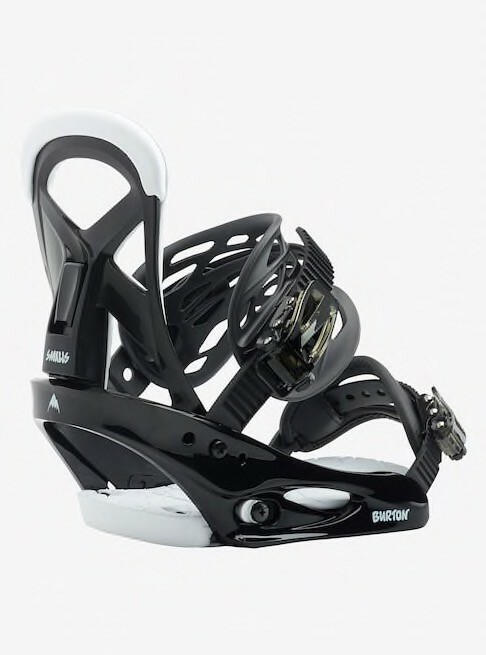 The Re:Flex™ baseplate unlocks the board’s true flex and feel in ways no traditional disc binding can, in a package compatible with all major snowboard mounting systems.